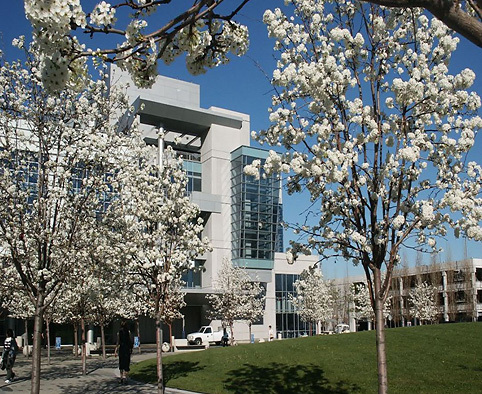 Engineering and design for converting the existing laboratory space into a full PCR/Bioterrorism Unit, as a full functioning Biological Safety Level 3 (BSL3) facility, on Second Floor of 2220 Moorpark Avenue, San Jose. Electrical system included lighting, UPS and emergency power, mechanical equipment connections, intercom, and fire alarm systems. Prepared preliminary and final design of the electrical systems related to the involves remodeling of approximately 6,800 SF space in DLP Building at Santa Clara Valley Medical Center for Pharmacy Refill Center. Project included field surveys, meetings, plans, specifications, and assistance during bidding and construction. 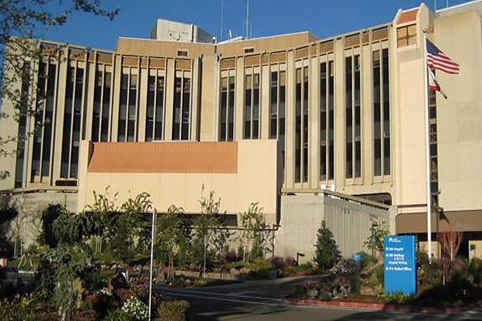 Engineering and design for the installation of normal and emergency power for two chillers, one cooling tower, several pumps and fan coil units while the hospital was in full operation. Services included site visits, plans, specifications, cost estimates and construction support services. 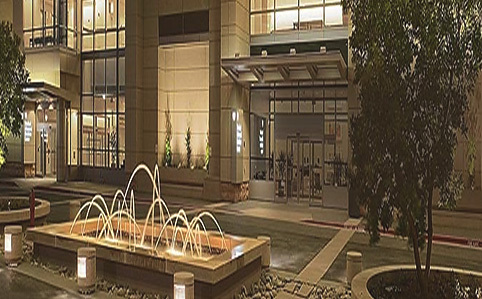 Design of lighting, power, connections to mechanical and raceways for telecommunication system of a 10,000 SF building for adult and adolescent psychiatric clinic. Engineering and design for the installation of a 12,000 SF call center facility. Electrical systems included indirect lighting, normal and emergency power, UPS, fire alarm and communications. Engineering and design of power distribution, emergency generator, lighting, security, alarm and audio-visual systems for a 40,000 SF medical clinic. estimates and technical assistance during construction. Engineering and design for replacement of the surgical lighting system in the operating room of the Kaiser Santa Teresa Medical Center. Engineering and design for remodeling of existing space for use as the Call Center Training Center in the Data Building of the Kaiser Santa Teresa Medical Center. Electrical systems include lighting, power, telephone, networking, fire alarm and security. Engineering and design for installation of a UPS system to supply power to physiological monitors and computers at the Coronary Care Unit. Engineering and design for the addition of Medical Linear Accelerators for stereotaxic therapies in the Oncology Department of Stanford University Hospital. The project included modifications of the existing shielding to obtain the full capabilities of the existing and new Linear Accelerators. The work was performed while the Radiation Oncology Department was in the safe and continued operation. Replacement of two (2) air compressors and two (2) vacuum pumps in two of the hospital's mechanical rooms and removal of AC unit in penthouse. Services included field surveys, loads and short circuit calculations, plans, details, specifications, cost estimates and coordination with OSHPD.